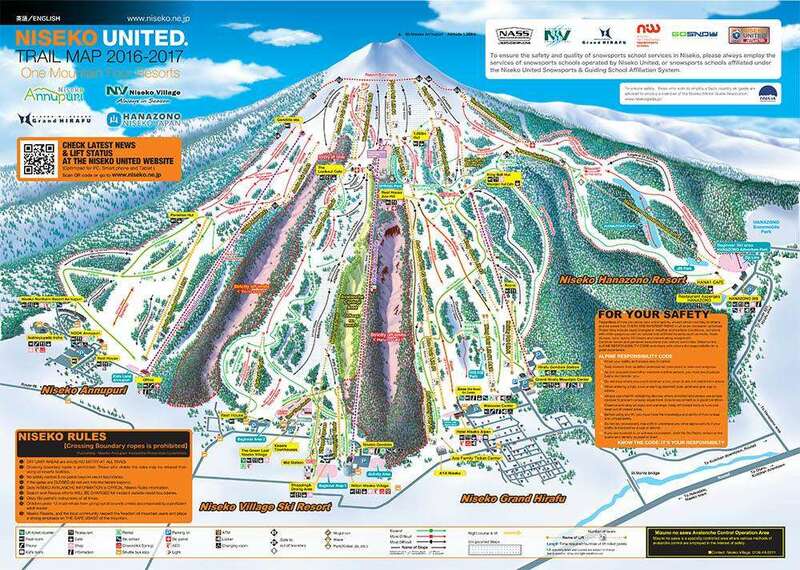 Niseko ski holidays are the first call when looking into a trip to the powder fields of Japan. With an average of 15m+ snow a season Niseko is officially the second snowiest resort in the world. Val d'Isere may be where the Iglu team head for our end of season trip, but there is not a member of the ski team who doesn't want to experince the legendary snow, tree line skiing and pillow lines that Niseko has become renwoned for. Hotels in Niseko include: Niseko Hilton Hotel, Green Leaf Niseko Village Hotel, M Hotel, Ki Niseko Hotel, and Niseko Apartments and Townhomes. As ski holidays to Japan are tailormade please contact our expert sales team by calling or enquiring above and let us know your requirments and we will put togther a package for you including flights, transfers and accommodation. Though a trip to Niseko requires a thriteen hour flight to Tokyo or Osaka, followed by a short hop to Sapporo, the journey is certainly worth while. The volcanic island of Hokkaido pulls in northerly winds and an average of over 50ft of snow each season to provide a skiing paradise. 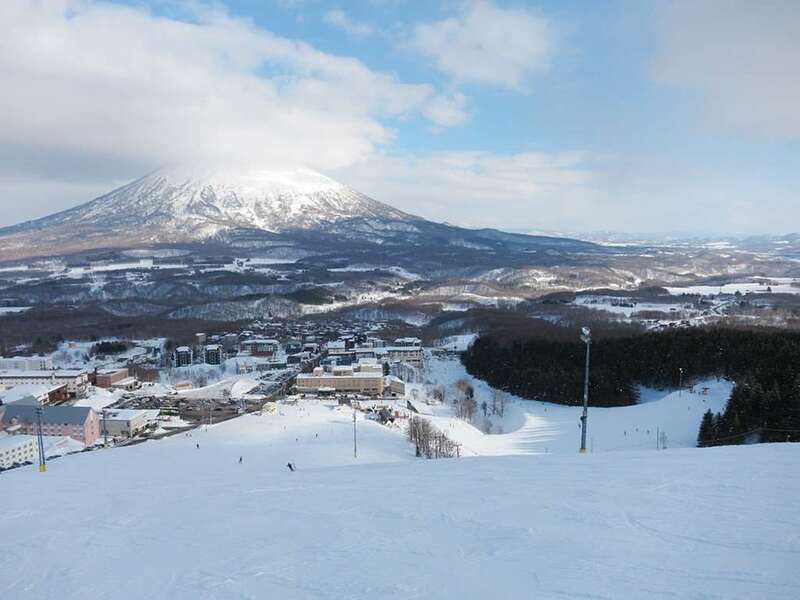 Niseko is made up of four interlinked areas - Grand Hirafu, Hanazono, Niseko Village and Annapuri. Grand Hirafu is regarded as the main resort from the three and is where you will find the majority of accommodation that we offer. The village has a range of funky bars, shops and restaurants on offer providing surprisingly good value. The nearby Mount Youtei dominates the views from Niseko, the classic-shaped extinct volcano is similar to the iconic Mount Fuji. The ski domain offers superb ‘ski-what-you-can-see’ terrain and lots of off-piste. With an average of over 50 feet of light, dry powder snow every winter, 3000 vertical feet of amazing terrain and 40 ski lifts, Niseko is a big mountain with the terrain and snow conditions to suit all standards. Skiing in Niseko is varied, for beginners there are dedicated areas for fast progression with about 30% of the ski area for beginner levels. There are lots of ski schools with English and Australian ski or snowboard instructors so that westerners don’t need to worry about language barriers. Intermediate and expert skiers and snowboarders will love the large amount of terrain across the ski areas, particularly the open powder bowls and tree runs. Whether you wish to stick to-piste, ski through the powder between the pistes or get a mountain guide for a backcountry adventure, there is something to keep all levels of rider pleased. Niseko town is fairly large and spread out with lots of rental and clothing shops, a huge range of restaurants and several bars. Japan isn’t known for its après scene but the nightlife is quite lively. You can sample all types of cuisine in Niseko and restaurants include authentic Japanese dishes, sushi, ramen, BBQ, pizza, bakeries, burgers and more. Bars range from GYU cocktail bar hidden away in the lower village with a fridge for a door, Wild Bill’s lively bar, The Edge with DJ sets daily, Jam bar, Ezo karaoke bar, Ground Pub Niseko, Tamashii and much more. There are restaurants, convenience shops and bars located near the pistes for quick and easy stops between runs. We skied Niseko in January 2010 in a group of one intermediate, 2 advanced and 2 expert skiers and we all had a great time. The groomed runs, though the intermediates were steeper than Australia, were fantastic and still had calf deep snow at the end of the day. The off-piste tree runs were magnificent (better than Blackcombe) with thigh deep powder and we could still get first tracks if you looked at the end of the day. Night skiing was a different experience as even black tree runs were lit at night and the cost was included in your daily ticket. There are three linked resorts but on windy days the top lifts can be closed. In 8 days we still hadn't skiied every run. We were too exhausted by the end of the day to experience the apres skiing but there were lots of places to dine.